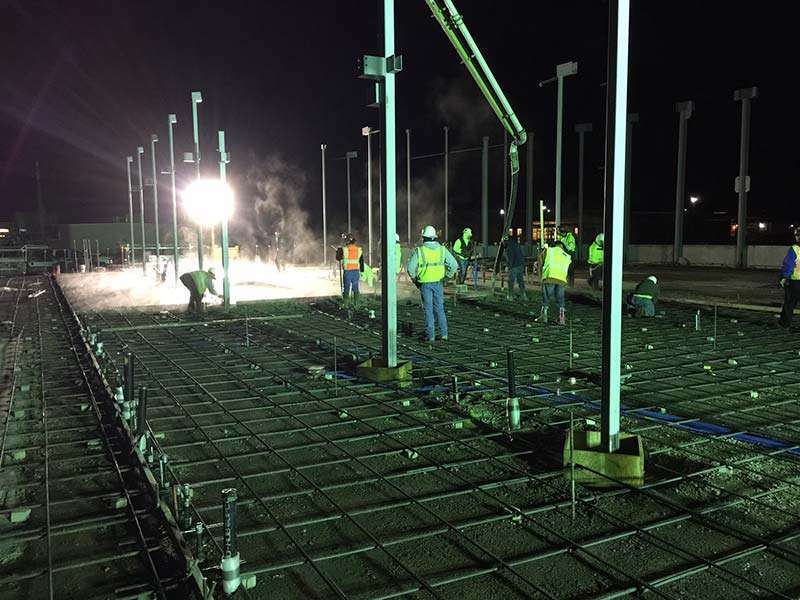 An incredible landscape starts with a solid foundation. 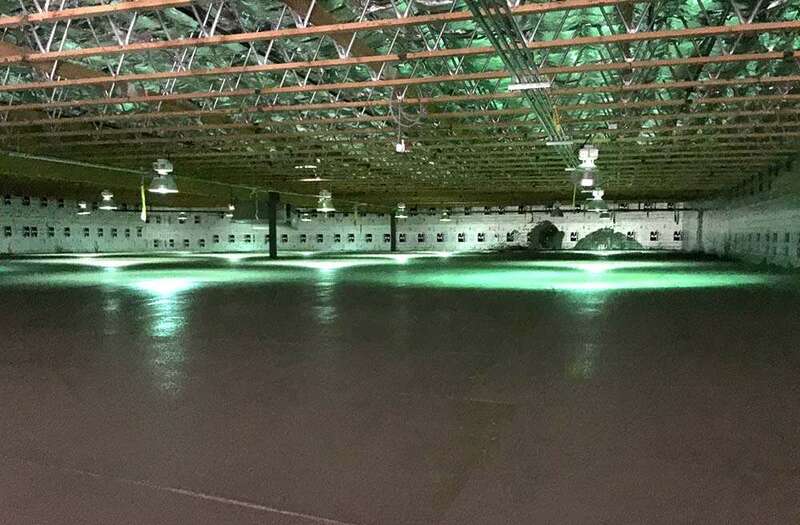 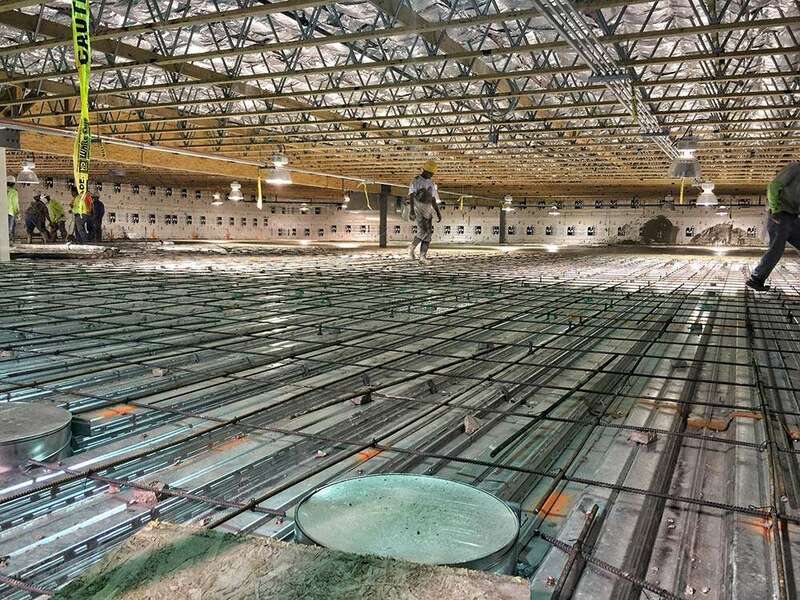 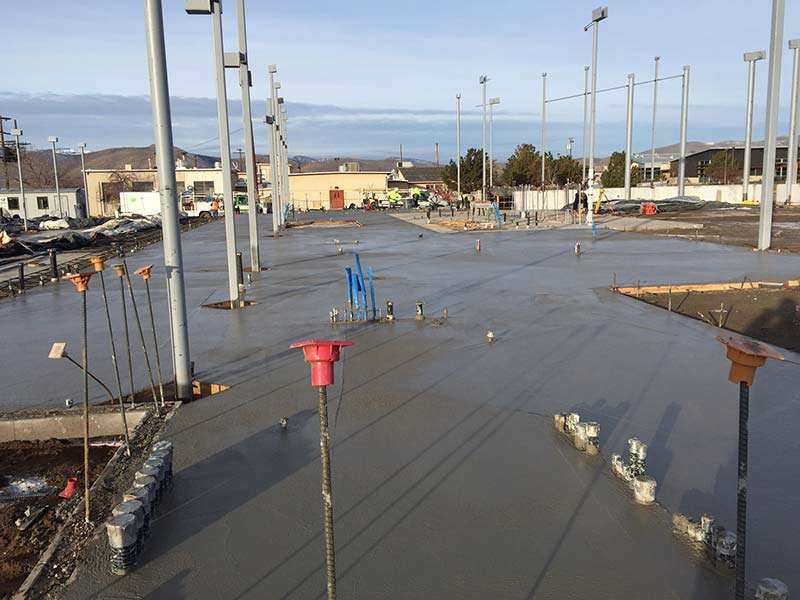 With decades of concrete construction experience, we know how to plan, execute and enhance your concrete project for long-lasting results you’ll love. 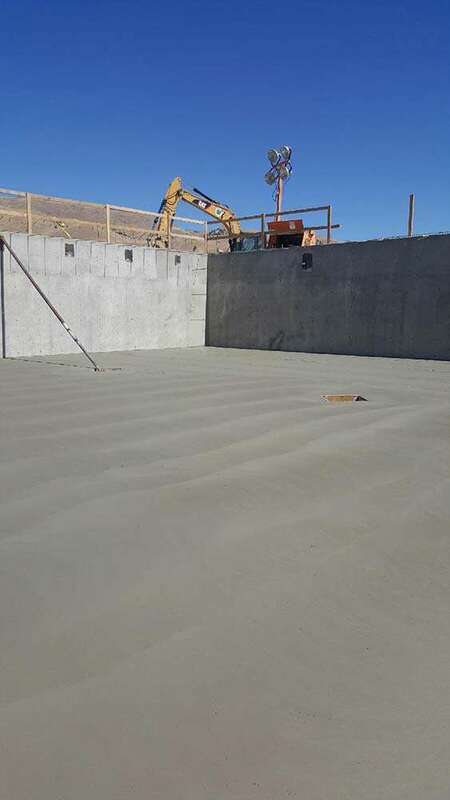 Balancing practical needs and artistic vision, we specialize in stamped concrete, decorative concrete, flagstone, cinder block retaining walls, brick work and more. 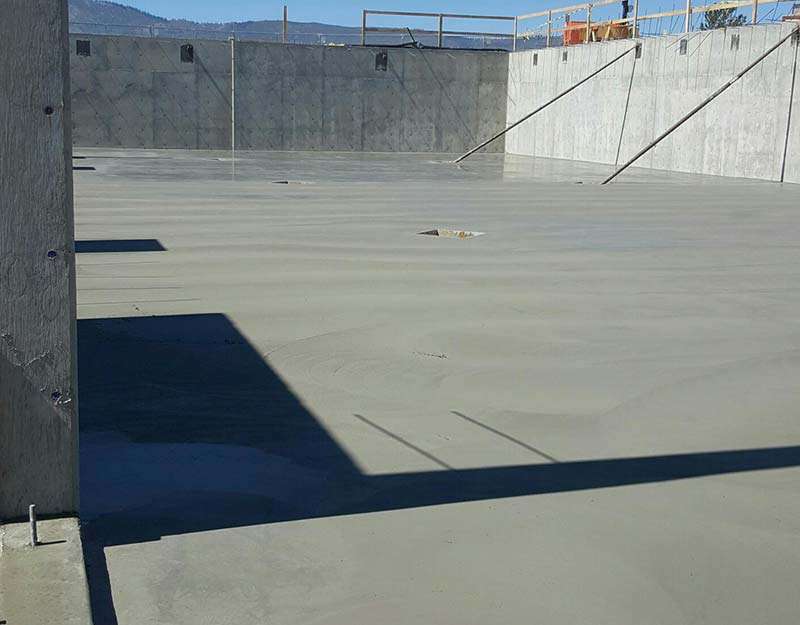 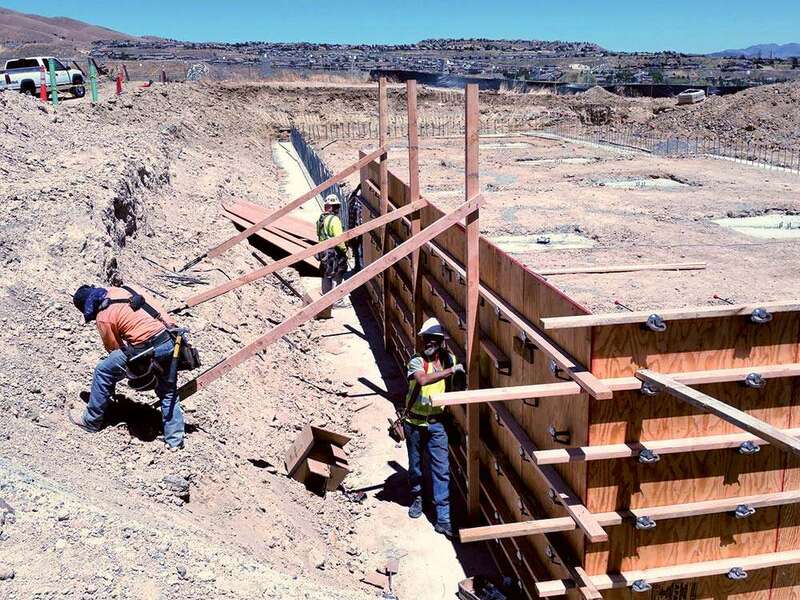 Our skilled craftsmen ensure the job is done right the first time, and because we are licensed Nevada concrete contractors, you can rest easy knowing that your project will not only look beautiful, but be built to stand the test of time.